Morning Mr pickles and Mandy. Just to let you know after my reversal on 26th July last year. 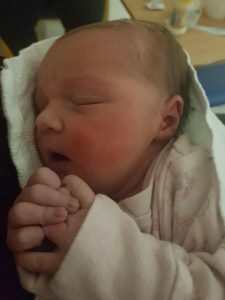 I had a successful arrival of our daughter born 26/05/18 at 23.21pm weighing 7lb spot on.